Southport Design is a new digital design studio located in an office at Shoreline. Unlike other marketing agencies, the core ambition of the business is to generate funds for the vast array of community projects undertaken at Shoreline Church. Profits produced by the studio are delivered to the church and spent on projects such as Shoreline Food Bank, Southport Soup Kitchen, Green Pastures Housing the Homeless, Cellar Youth Centre and much more. Southport Design offers a range of services for small to medium businesses, churches, and other charities, including web design, print design, social media management and video editing. The business has been set up by Jon Techilovsky, a web/graphic designer with over 15 years experience in marketing and across the board design. 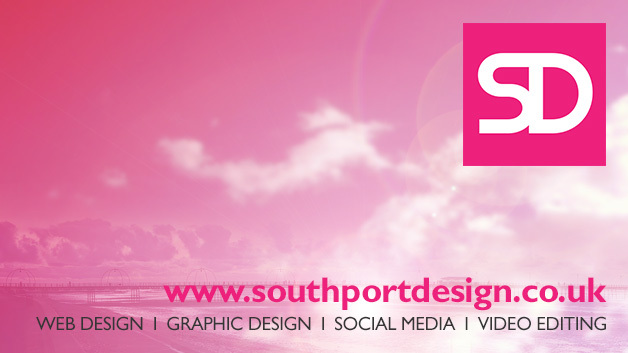 Find out more about Southport Design by visiting their website at www.southportdesign.co.uk.